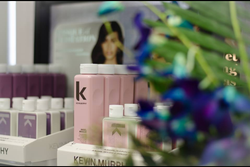 The entire team at Contours For Men & Women is proud of what we bring to the residents of Prince George through our years of expertise and our high-quality professional hair care products. 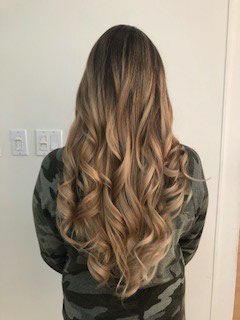 When it comes to thickening, moisturizing, repairing chemical damage and reducing breakage, we love to pamper your hair using the following brands. 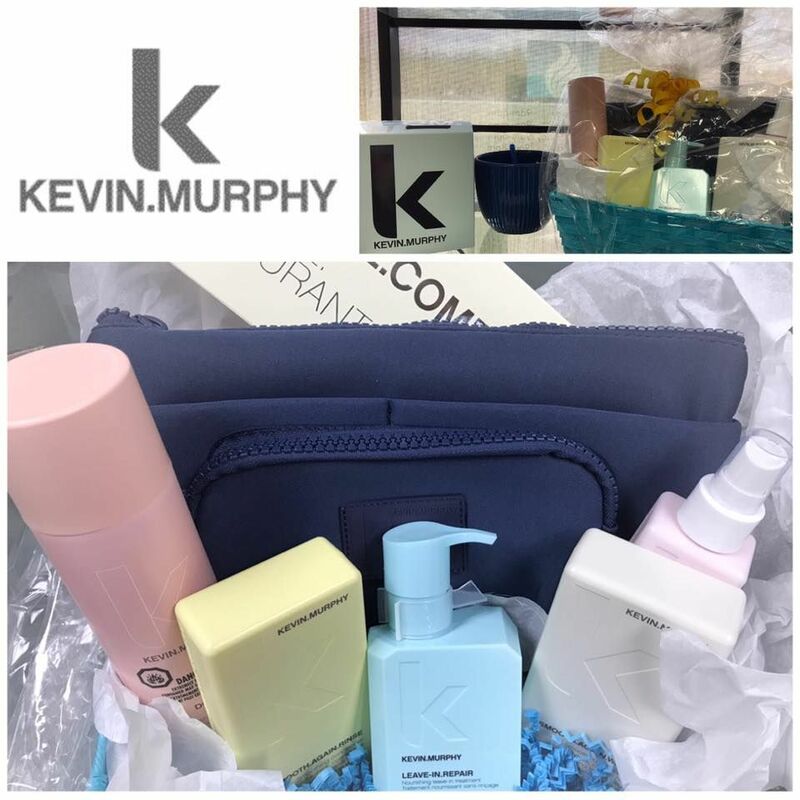 Our Kevin Murphy products in particular are sulphate and paraben-free, made with cosmetic grade essential oils, plant extracts and natural antioxidants for ecologically sound and cruelty-free products. These products typically retail anywhere between $30 to $50, if you would like to know more about the products we carry, feel free to get in touch with our staff. 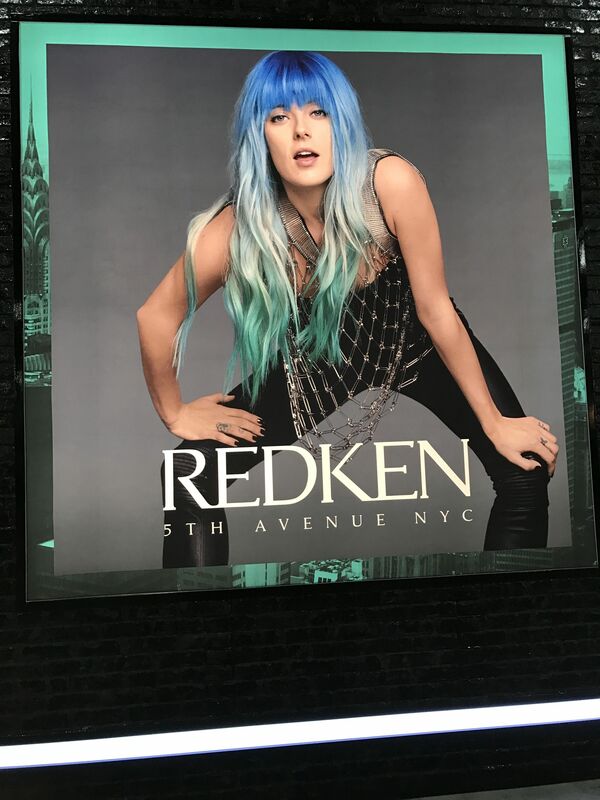 We offer our talent along with Redken professional products to meet all your hair needs. 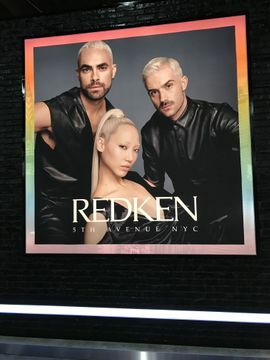 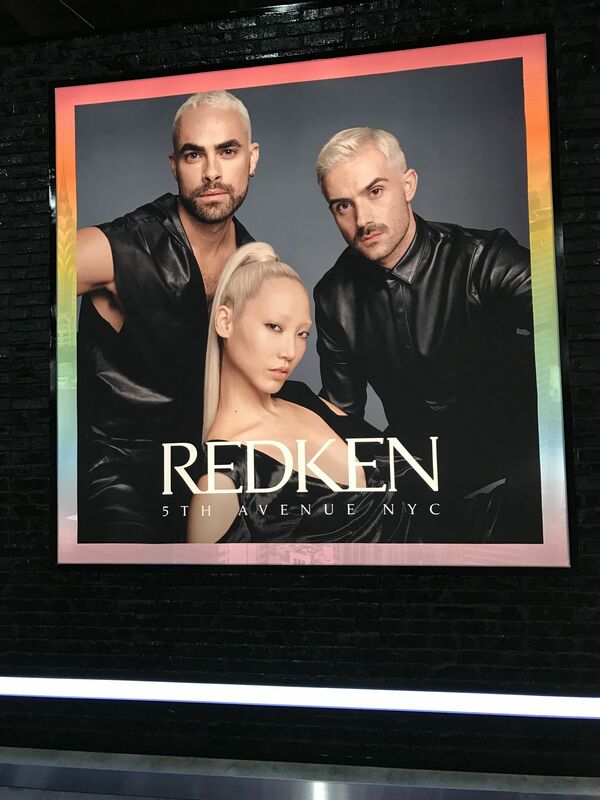 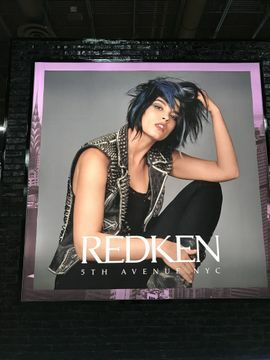 Redken pioneered the “scientific approach to beauty.” They revolutionized the professional salon business by introducing the concept of protein reconditioning and developing new protein-based products. 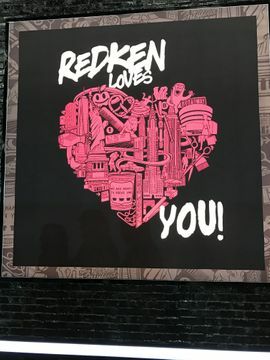 The ever-popular Redken line is competitively priced with most of their products ranging anywhere between $15 and $30. 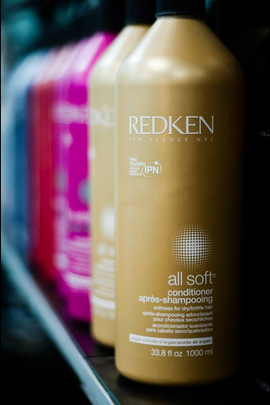 Discover which products work best for you by visiting our shop.